Advanced Vehicle Leasing approached iTCHYROBOT as they had not been able to source a developer that could provide the improvements to the website that they needed to enable them to update the site seamlessly and easily with the rate book provided to them by their supplier. 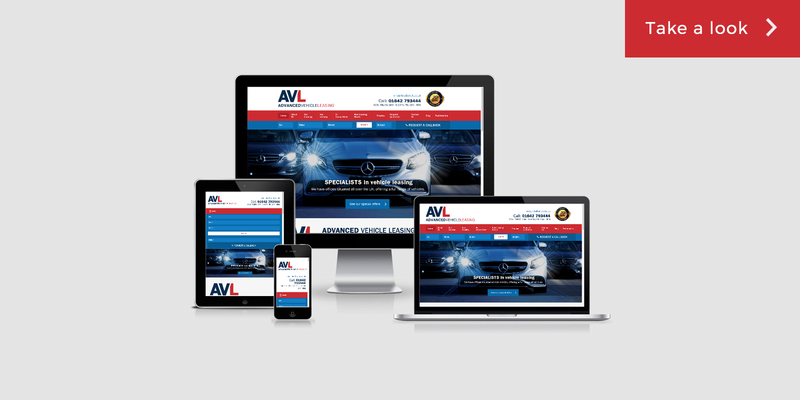 In addition to the data integration, AVL also wanted a more professional look to their website with much improved navigation and prominent “calls to action”. 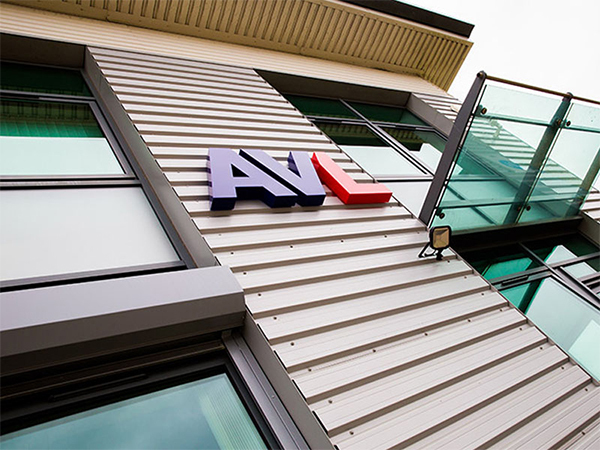 iTCHYROBOT worked with AVL to understand what the objective of the integration was and created a plan to ensure that the integration provided the cost benefit and time solutions that they envisaged. 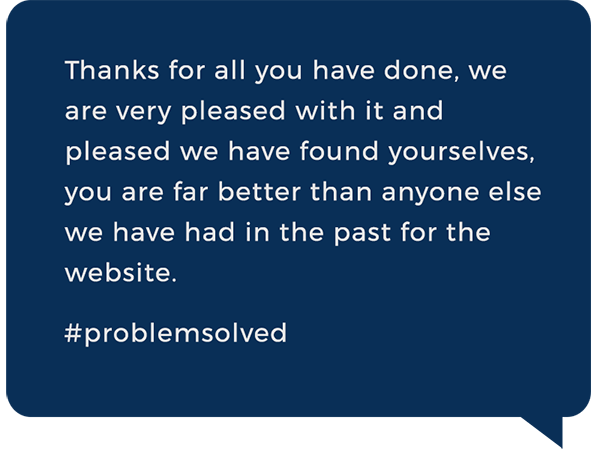 The site from start to finish was completed within 2 weeks and the iTCHYROBOT team received a lovely email from their director. 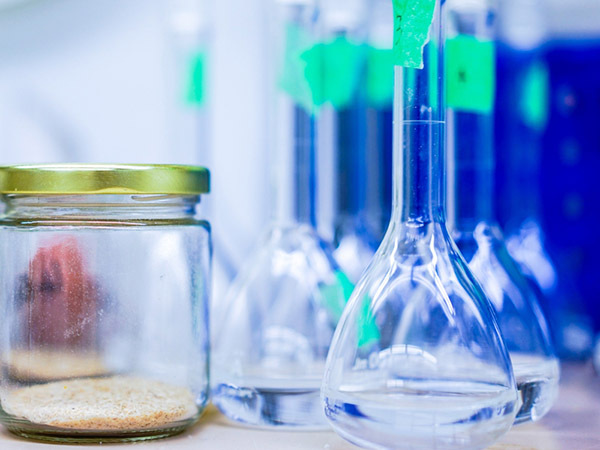 NEPIC is an award winning membership cluster organisation working with the chemical-using industries in the North East of England. 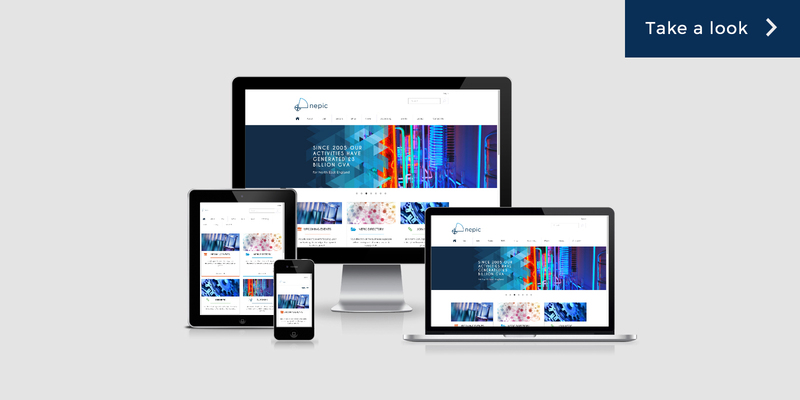 The existing website for NEPIC was functionally outdated, lacked any integration with other systems within the business and visually, did not reflect the organisation from both a professional nor usability perspective. Improve communications between NEPIC and its members and between members. Integrate a number of platforms within the site to ensure improved efficiency of the business. 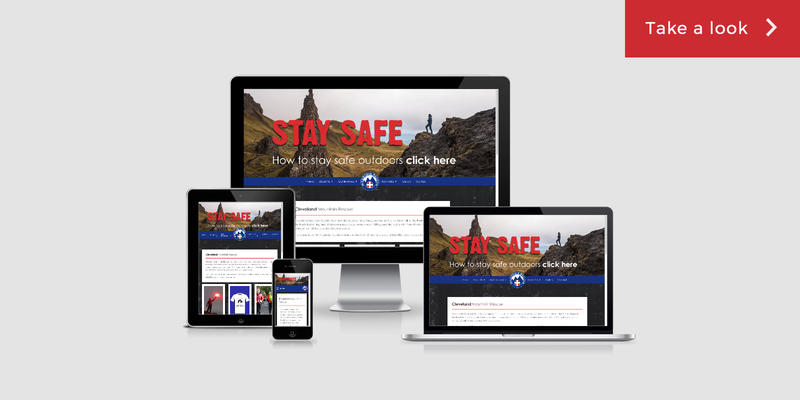 Promote events, news and membership to existing and potential members. 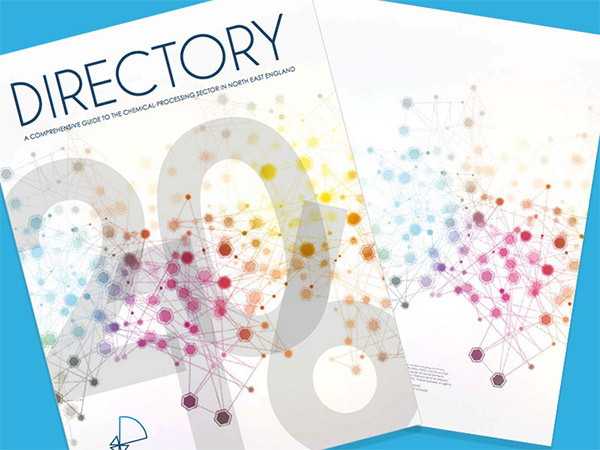 System integration with software used within the business including Indesign, which automated the production of the NEPIC Directory. This reduced the production from weeks to hours. 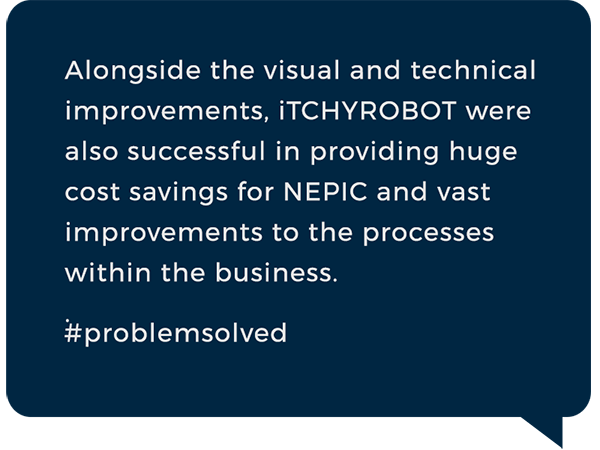 Alongside the visual and technical improvements, iTCHYROBOT were also successful in providing huge cost savings for NEPIC and vast improvements to the processes within the business. While trying to review and collate all their training data into meaningful reports it became obvious that records were held by the different officers often in different formats with varying forms of accuracy and data types. 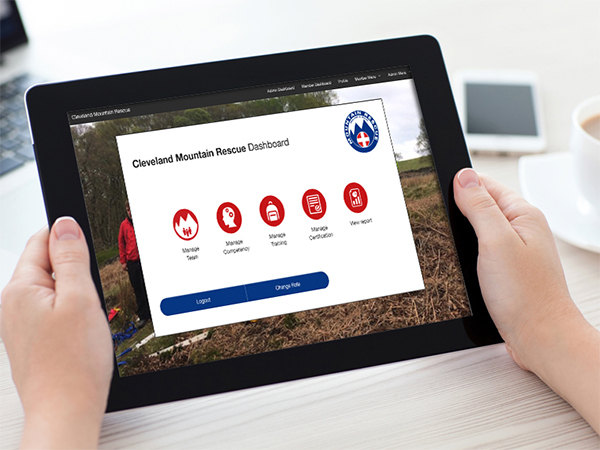 The iTCHYROBOT team developed a cloud based competency management system bespoke to the needs of the Cleveland Mountain Rescue Team. This system manages training, callouts, extended [extra-curricular] training and certification of all team members and facilitates real time reporting which is critical to the team during a callout when members needed to be assigned duties appropriate to their level of competency. 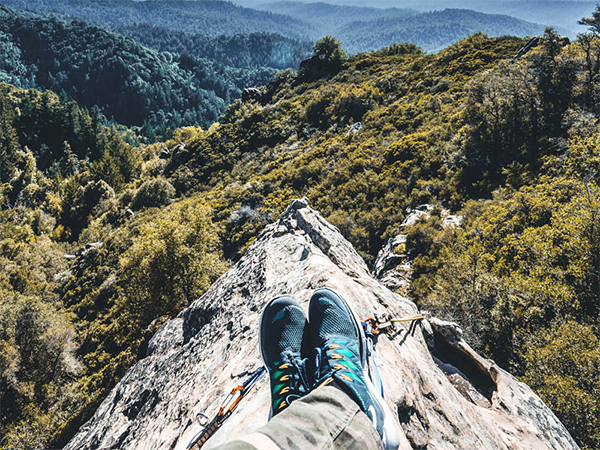 Before a project is even started, our team will work with you to understand the underlying strategy behind your business and what objectives you are looking to achieve. You clearly want a return on your investment so what does that return look like? Is it to add value, improve communications, generate leads? Whatever the reason we can work with you to ensure your project has the best possible chance of success. Once we understand and agree your objectives, we can then bring this idea to life using the creativity and design skills in our team. 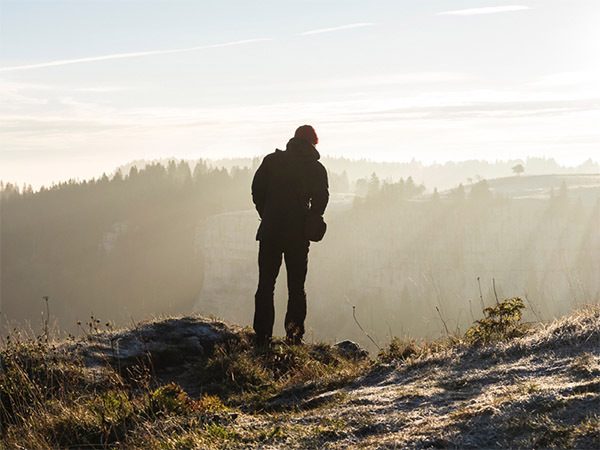 Pushing the boundaries and never letting an idea restrict us creatively is how we are different. The use of technology in solving problems, improving processes, integrating and automating systems is at the forefront of our mind-set. Technology is something we pride ourselves on and creating that technical solution that solves your key problem is what we strive for at iTCHYROBOT. Established since 2010 iTCHYROBOT are a team of marketing experts, designers and developers, based in Teesside. Our Client base covers the UK. 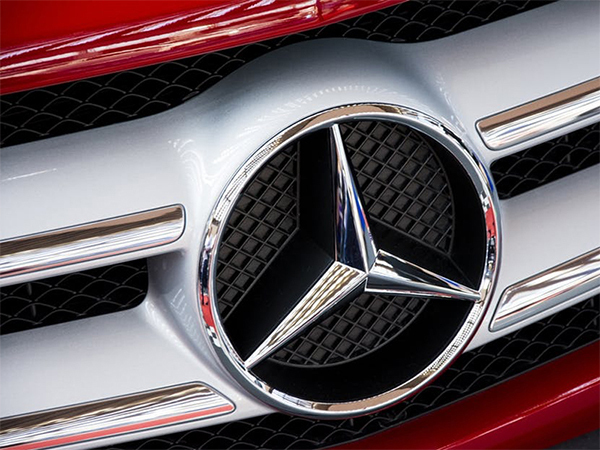 Our team have a passion for creating marketing assets that will make your business stand out from the crowd. We are based right in the heart of Guisborough. We would love to hear from you or you can simply pop along. 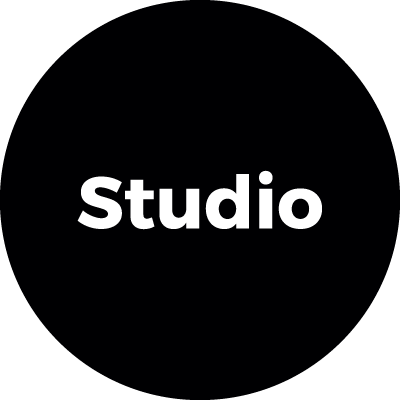 Click on our studio button for more information. iTCHYROBOT UK Ltd is a company registered in England and Wales.